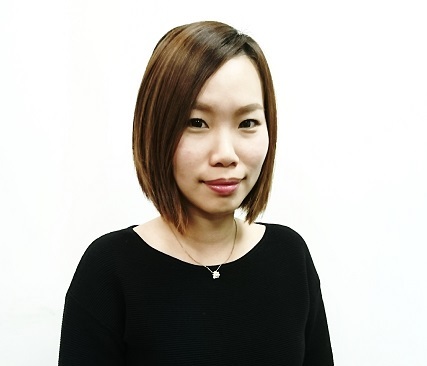 Peggy Liu, New Business Development Manager in Kantar Worldpanel Taiwan. Years experienced in business development and project planning, with internet media advertising background. In FMCG, successful building cooperation cross food, beverage, home and baby category, personal care and beauty, also key retailers. Support for consumer/shopper behavior trend and growth speech.